Nsumbu National Park in Northern Zambia contains the last viable population of African elephants in northern Zambia and the only population along the shores of Lake Tanganyika. 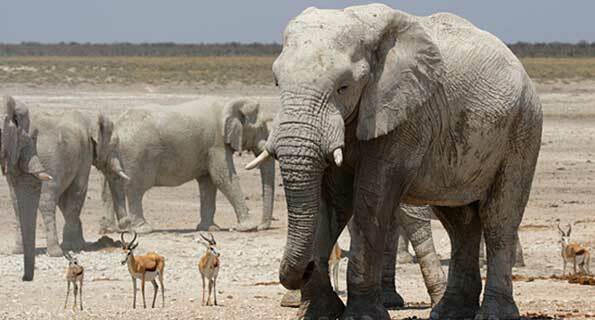 Reduced logistical capabilities of Zambia Wildlife Authority in Nsumbu Management Unit has resulted in an inadequate number of patrols and the subsequent threat from poaching and other illegal activities threatens this elephant population. The use of community scouts in Zambia addresses manpower shortages, as well as provides employment and career opportunities for local community members living in close proximity to protected areas. With IEF support, Conservation Lake Tanganyika’s 10 community scouts will patrol 180 man days per month.